The Sloth Club, a Japanese environmental NGO, has been promoting the concept of “Slow” as a prescription against the ever accelerating “Fast” world for 15 years. Over this 15-year period, the Sloth developed relationships with leaders of various movements in the world, and it is worthwhile to hear what these friends of Sloth had to say on this celebratory moment. Their words are not just “congratulations” to the Sloth but messages to all of us trying to build a better world. “I am honored and thrilled to be asked to send a message of support for your wonderful work. To me the shift we need to make is fundamentally about slowing down and scaling down, or what I call ‘going Local’. “In spirit we celebrate together with you our shared journey of exploration, practice and commitment to a more simple and happy way of life, together with a vast web of communities of good friends across the globe. 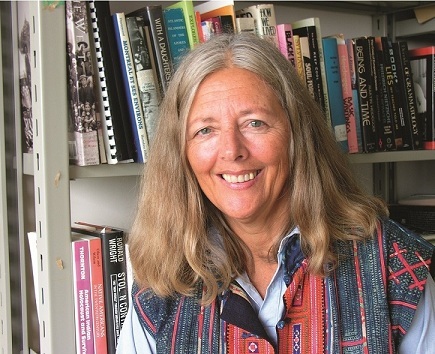 Through your spirit of curiosity, we have shared and learnt together during your visits to Siam over the years; exploring diverse indigenous and intentional approaches and models of sustainable living, alongside inner exploration, developing critical self-awareness and compassion as the foundation for bringing alive …. “Embracing the Seed of Life”, a new DVD from the Sloth Club is now available. 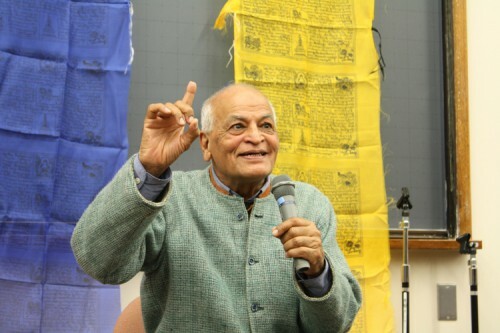 This is a fourth in the “Wisdom of Asia” series, which was started in 2009 led by a cultural Anthropologist Shinichi Tsuji and a great ecological mind of the present time, Satish Kumar. Vandana Shiva, a scientist, an environmental activist, and a first woman to appear in the series, shares her thoughts with us. Vandana Shiva who has always been with farmers shows us where hope for humanity may be found. English version is also available. Please contact the Sloth Club at info@sltoh.gr.jp for more information. It’s solstice -it’s candlelight and I’m thinking of you all! Though it should be the depth of winter for us, here in Australia it is a very warm day with a clear blue sky -the kids have already been out in the surf – so beautiful. Yet we carry the sense that things are out of balance….In the chaos of this climate meltdown, this nuclear madness, these unprecedented extinctions, this political nightmare, we try to reach our core, the peace, the stillness – to help us move. Thank-you for spreading the joy, the kindness, the gentle, slow, loving way. 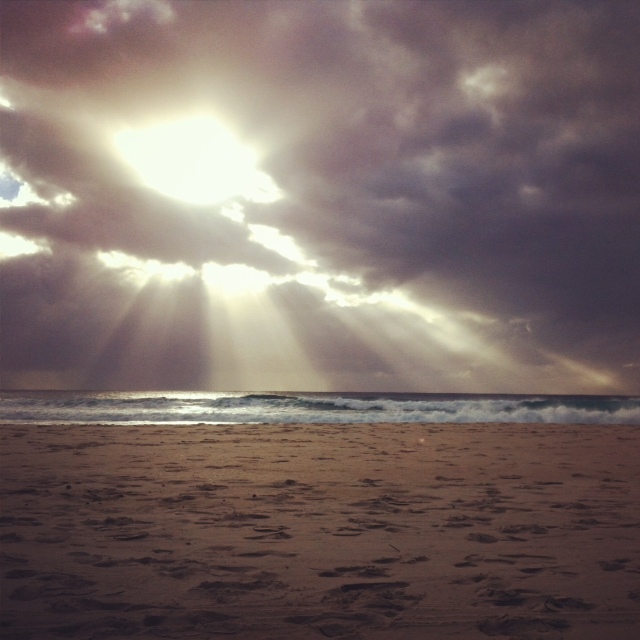 Even if our efforts are futile – being alive like this, in this moment…could it be enough? 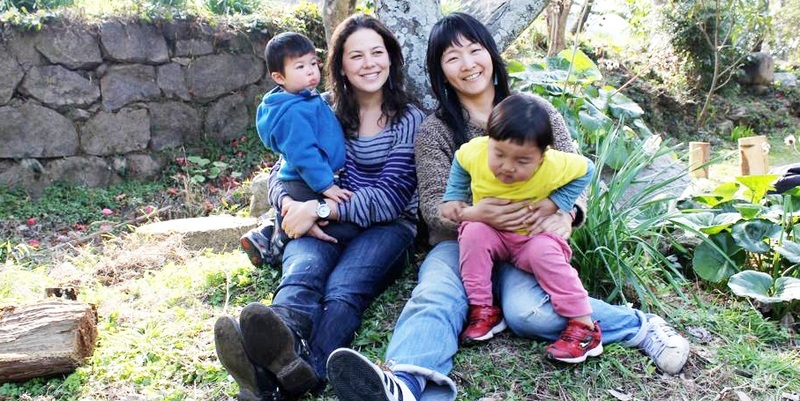 Please join the Million Mothers against no nukes! Dear people of the world, please lend us a hand. Right now, our Japanese government is rushing to restart 10 of the idled nuclear power reactors by summertime. It has been 3 years since the Daiichi Nuclear plant meltdown in Fukushima. Since that meltdown, all of the 54 existing nuclear power plants in Japan have been shut down. During those three years, we have carried on. We have found enough electricity from other sources. We have proved to the world, and to ourselves, that we have do not need to take the huge risk of nuclear power, an energy sustained at the cost of many lives – from its beginnings in unsafe uranium mining to consequences at the nuclear plant operation. 3 years have passed since 3.11, but the disaster is still far from over. Residents of the Fukushima area, including children and workers at the nuclear plant, are still being exposed to radiation. The global standard for maximum permissible annual radiation exposure is 1 mSv (milli-sievert). However, after the nuclear disaster in Fukushima, the Japanese government raised the annual radiation exposure limit to 20 mSv. This applies even to pregnant women and infants. 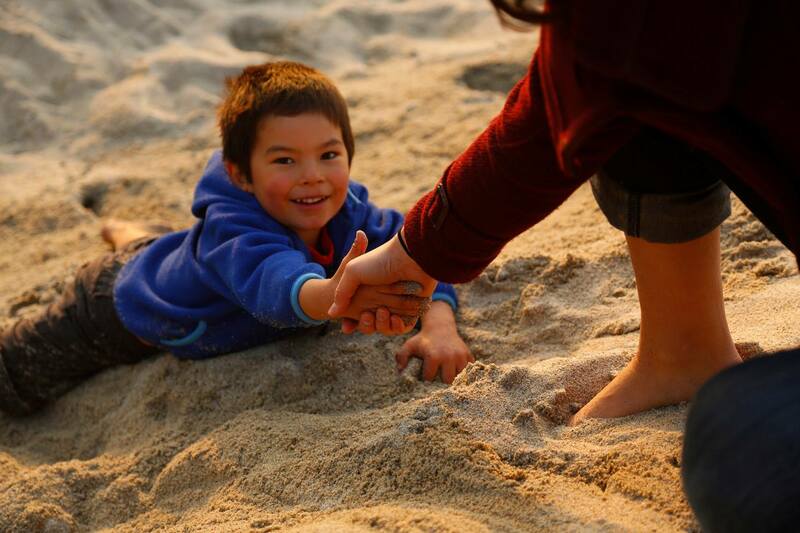 Now children in and around Fukushima are beginning to show health abnormalities. Paediatric thyroid cancer is being found, with an incidence of 100 times higher than normal. Other cancers and many health problems are being reported. But our government just keeps saying these are “unrelated to radiation”. How can they say such a thing? The cancer numbers today are 5 times worse than the Chernobyl nuclear catastrophe in the 1980s. Why doesn’t our government protect the health of its citizens by letting residents of seriously contaminated areas evacuate or bringing the radiation exposure limit back to 1 mSv/year? The biggest reason is money. The government is unwilling to pay for evacuation or compensation. Contamination continues to spread out, and the problem is not just contained within Fukushima or Japan. An immeasurable amount of contaminated water is leaking into the groundwater and the ocean. This disaster is also not limited to those alive today: nuclear waste produced will last over 100 000 years! How can one generation alone decide to burden all the future with a poisonous legacy? Dear people of the world, please lend us a hand with this. To protect lives, to protect children, we cannot restart the idled nuclear plants. We cannot protect our children, or our lives, without a world-wide appeal. To protect the future, we have stood up as the Million Mothers. We invite you to join us. Help us to build a global movement. 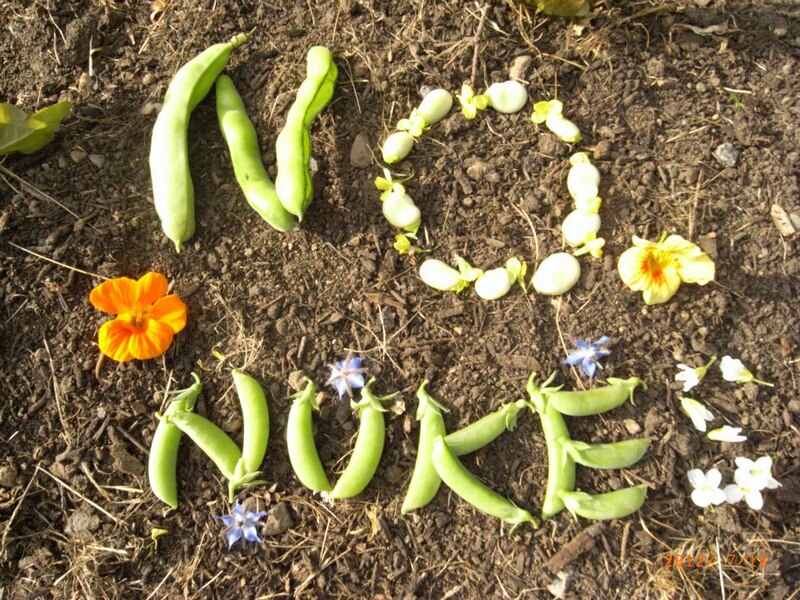 From wherever you are, please raise your voice against the restarting of the nuclear plants in Japan. Please appeal to the Japanese government to bring the annual radiation exposure limit back to the international standard of 1 mSv. Please tell our government that for the sake of the world, we cannot restart the nuclear power plants in Japan, a place with such a high number of earthquakes. Dear people in the world, please, lend us a hand. *”The Million Mothers” is a network of people, of all age and gender, who share a “motherly concern” to protect and treasure the lives of children. 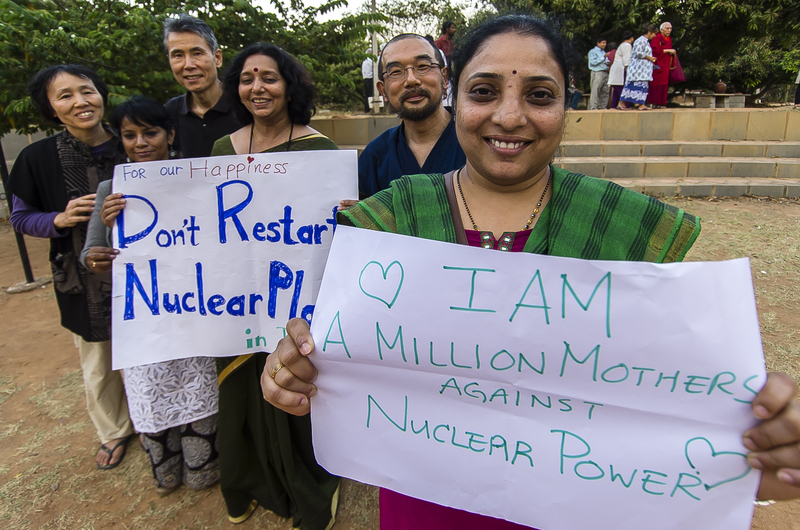 Comments Off on Please join the Million Mothers against no nukes! I’m not exactly sure to remember what was the first movie about environmental issues I watched, but what I’m sure is that it was, with the reading of books about degrowth, a turning point in my life. Maybe it was “an inconvenient truth”, a movie about former United States Vice President Al Gore’s campaign to educate citizens about global warming via a comprehensive slide show. Global warming was for me, as for a lot of people, THE problem our planet is facing, because it’s the most advertised… Let’s solve global warming and everything will be OK ! But…. If I look around me, most of my friends don’t know anything about that problems, maybe heard of global warming problem, but not very in detail, with green washing advertisement or other, so not much caring about it. So that’s where I think movies developing ecological consciousness can play an important role, because before people will change, people have to be conscious that they are living in a system bad for earth and therefore themselves…it’s becoming more and more a question of survival ! Maybe the first movie I watched, mostly about global warming, a good start but only focused on that point, you should go for something else after this one. An artistic view of the changes in the landscape due to industrialization and externalisation, mainly in China, the most industrialized place in the world. It’s interesting to see the dark side of industrialization, the side most rich country consumers never see…You’ll maybe pay more attention when it’s written Made in China on a product after watching this movie ! But what we eat is important, it’s something we put in our bodies…and even you plate is full, it’s also maybe full of poison ! extraction on environment and on the people living around… Seems that French government didn’t see that movie because they are still putting the are still considering to do the same… What can people do to get cheap fossil energy, that’s crazy ! Cheap energy became a drug to our society, and a very addictive drug ! I loved that movie because it’s brings hope. It’s a real example, at a country scale, of how a society can change to live without oil. How they did that ? Mainly by developing local organic farming, education and healthcare ! And the result is that Cubans live as long as Americans, consuming less than 1/8th of energy than people in US. So you see, don’t be pessimist, it’s possible ! An American guy from Manhattan, and his wife and daughter, are trying to experience a year with the minimum impact on environment. A portrait of somebody getting conscious and starting to try the change. What will be easy to do without, what will be difficult, which benefit they will get from this year experiment…you’ll see if you watch it. When I saw the title I laughed. What’s that movie, how can they make 86mn on dirt, dirt is just ground, nothing more…But I decided to watch it, and it was worth it ! Also with the french movie “Solutions locales pour un désordre global” I understood that soil is so important, because everything is coming from soil : your food, your clothes, and finally YOU ! But nowadays we cover the soil with concrete or we exhaust the soil till unfertile… Concrete, is it a nice environment for life ? I don’t think so ! Let’s cherish the soil too and humans will live better ! If you are in Japan, there is a big chance you are sitting less than 50m from a vending machine, and there is also a big chance that you will buy a bottle of water or tea (that is mainly water) from this machine today. Then you think it’s ok because there is a bin for plastic and your bottle will be recycled… Actually when you do that action you have a big impact. This movie is about the bottled water industry, explaining you how the industry can waste fossil fuel and trash the environment to make some money. It’s very easy, get normal water somewhere, put it in plastic bottles made from oil, and sell it very expensive to you with a nice packaging and advertising. Here it is, you have the most useless and wasting chain, just need to convince you that it’s good for you and convenient, then you buy it and they get your money. But the good news is that there is a solution, use your own bottle and fill it with tap water…nothing more simple than that ! The next titles are documentaries. Documentaries about the “transition movement”. If you never heard about that, it’s worth to watch these docu to understand what is it. To make it short, if you are now conscious of all these big issues and want yo do something for the change, and more than just change yourself, it’s perfectly what you need. It’s something you can start anytime, anywhere, without any money or political power, to change your community. Let’s do it ! You want to understand by drawings and easily how we trash the planet by different means ? This is for you and it free to watch it on the “The story of stuff” website. 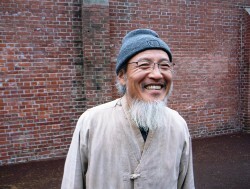 It was a true savior for Mr. HWANG Daekwon when he figured out how to spend his slowly running time in jail for 13 years, which is to observe plants, herbs and weeds around. 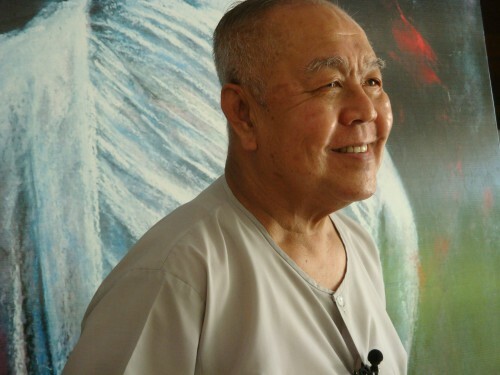 It also helped him to restore and maintain his mental and physical health respectively from the deep-rooted anger and injury incurred by severe torture. Notorious S. Korean ‘gestapo’ run by military regime back in 80es, took him into custody and charged with espionage for N. Korea – typical set up to oppress their political opponents by dictatorship. When he had been finally released at his age of 43, surprisingly, people found he turned into a great and considerate thinker instead of being revengeful mid-aged male. 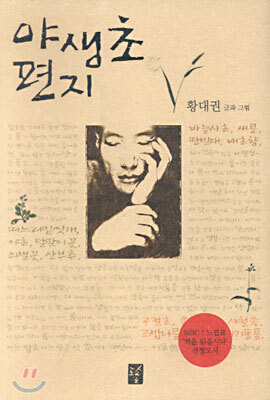 His insightful view on life and the world, especially, nameless weeds and grasses started to impress people outside, being introduced with his book ‘A weed letter’, which is the outcome of his correspondences with those who gave him moral support across the world via Amnesty and also with his sisters during imprisonment. 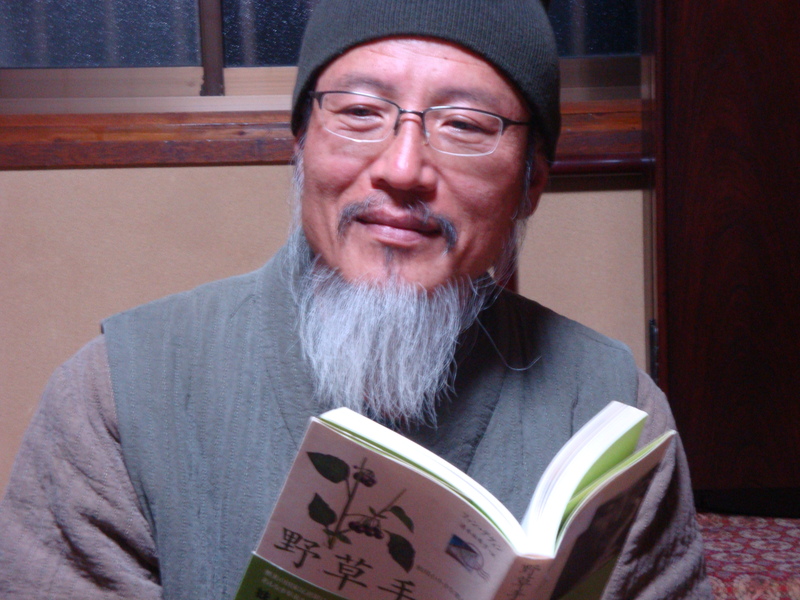 After the book making the nation’s million-seller, he came up with a new plan to build eco. Village in Yongkwang, a small rural town located in southern part of South Korea, and also participated in life-peace movement (http://www.lifepeace.org/xe/main) with those who shared the vision to promote more respect to any life. Many of them were monks and nuns from various religious backgrounds but work hand-in-hand regardless whom they claim to believe in. Last December, Mr. HWANG has been invited to a peace tour in Japan, visiting 4 cities including Okinawa, Kumamoto, Fukuoka and Yokohama. People found his idea very unique, thought-provoking and above all, well matched his hermit look. He went so natural in any places stopped by. The last event was held in café de la Terra of Totsuka with candlelight event for winter solstice. “I’ve been curious why all our painful efforts made to improve the country to enjoy more democracy and more freedom couldn’t eventually lead people to feel happier. Consequently, I realized that ‘Our hatred to the enemies as a menace to society’ could not resolve as many issues as we thought nor change as many people’s mindset as we aspired. Since then, the action we took has been revisited. A good example is ‘Kangjung case’. we have kept our opposing campaign against the construction of new naval port in Kangjung village of Jeju island – such construction will be deadly destructive to the natural environment of the site, which must be preserved for its beautiful scenery and habitats of many wild lives including rare species in risk of extinction. Moreover, it will absolutely raise the tension among neighboring countries including South and North Korea, Japan and now G2 super powers of US and China competing for initiatives of the region. In an attempt to block the project, we just occupied the place and prayed for peace as an alternative protest, while others don’t avoid more forceful clash with police and government. We actually don’t know if our approach was working properly but believe a way to go for us”, Mr. HWANG explained quite calmly with smile. His point continued “What drives world today is ‘CAPITAL’. But we want that control back to ‘Life’ – Life-centric world is the only way enabling us to maintain world sustainable”. “I recommend people to do more meditation on small, small lives like little bugs and weeds on the ground or even inorganic material like pebbles. When you are able to tune in the wave of them, you feel very different about them and yourselves. As a matter of fact, when you understand this value of life, you bother less about death and learn how to coexist with other life even so harmful thing like virus or bacteria. Think about nature’s food chain of pyramidal form. Comparatively, small number of human being has been sitting on top of it since dawn of human history and evolving civilization, and disease was the one catching human not to outnumber other lives at the lower layers. Then, because rapid development of science and medicine in modern age enables human to outlive all the other creatures and conquer even disease, stability and balance of such ecological structure has been messed up and upside down – which is unsustainable.” His voice sounds determined. Facilitator of the talk, Professor TSUJI Shinich and another talk participant, Professor TANAKA Yuko bridge Mr. HWANG’s life-peace movement to ‘Edology’, which is ‘simple and sustainable life style’ enjoyed by Japanese during Edo-period. “Our ancestors maintained happier lives than the present times although they were poorer than us. That is because people were indeed respecting life and peace most than money. As usual, the talk session had been followed by powerful and spiritual music by MATSUYA Fuyuta, an ‘honorary all-time-singer of the sloth club’. He sang his favorite song “Song of forest” bilingually, Japanese and Korean to celebrate the friendship of two countries’ citizen. Jazz Pianist ENDO Ritsuko accompanied his song and also showed her own passionate solo performance. 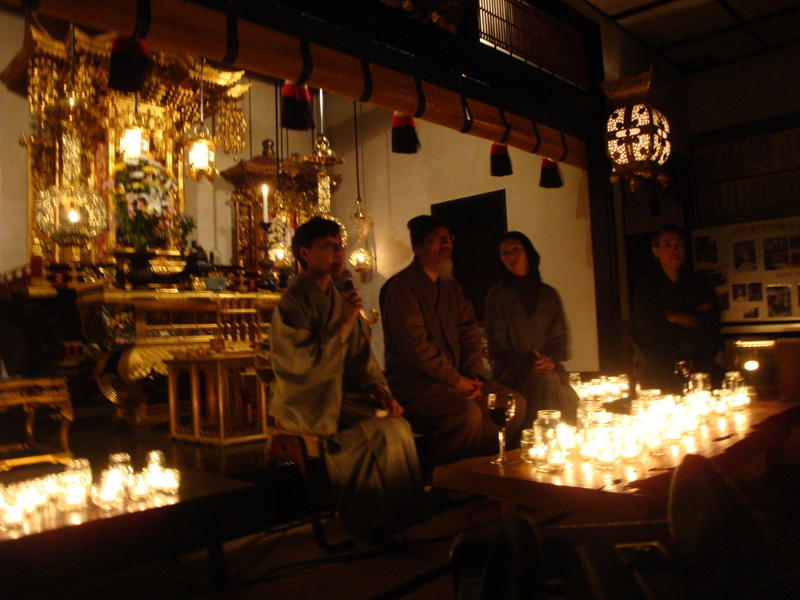 Lots of candle lights prepared by students of Professor TSUJI’s class around the temple lit the solstice night warmly along the events. Each attendee may light up one candle of life and peace in his or her heart on their way back home, not in need of much electricity.